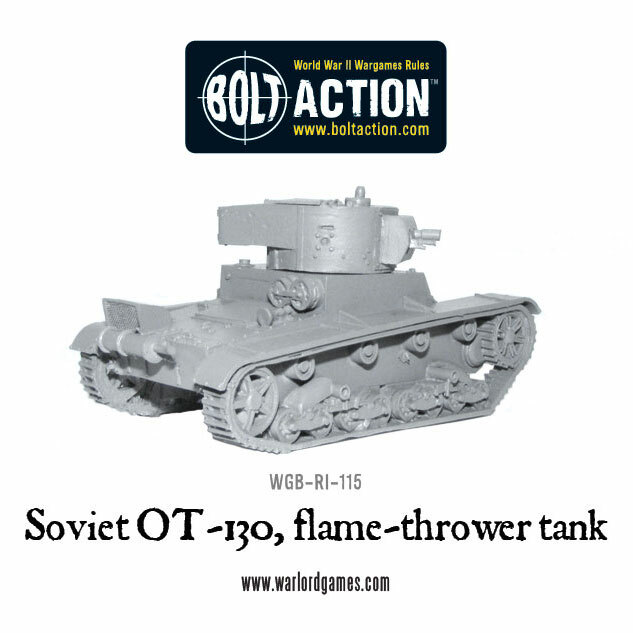 With ‘Tank War’ rolling out worldwide, and the sound of gunfire sounding out from tabletop battlefields across the world, something wicked this way comes – the OT-130, as fielded by the Soviet, Finnish and German forces – the latter renaming it Flammwerfer Panzerkampfwagen T-26B 739(r). 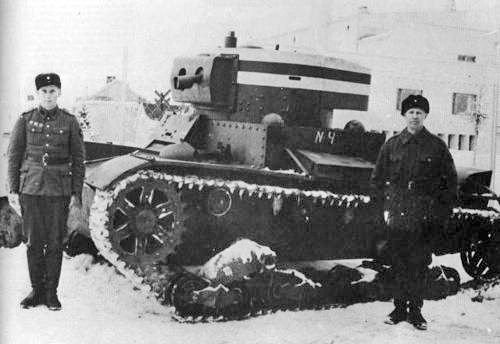 The OT-130 was based upon the tried-and-tested T-26 Light Infantry Tank chassis (specifically, the single-turreted 1933 model). 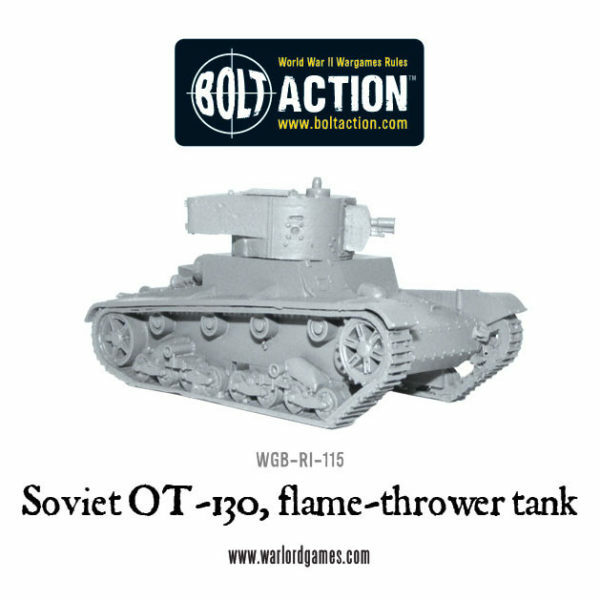 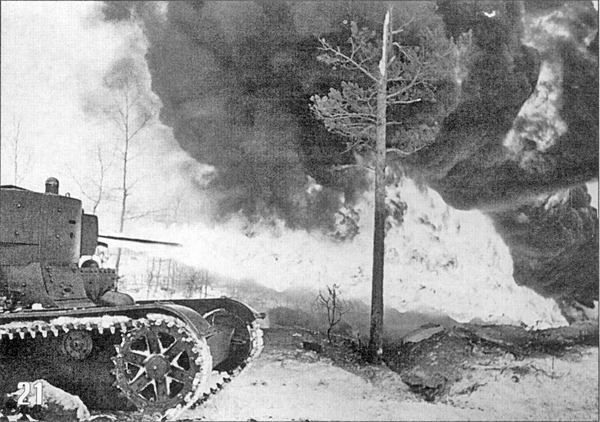 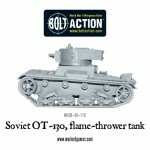 Soviet Engineers created a wide range of flamethrowing vehicles in order to flame Germans out of bunkers and strongpoints – in fact approximately 12% of the T-26s produced would become flamethrower variants. 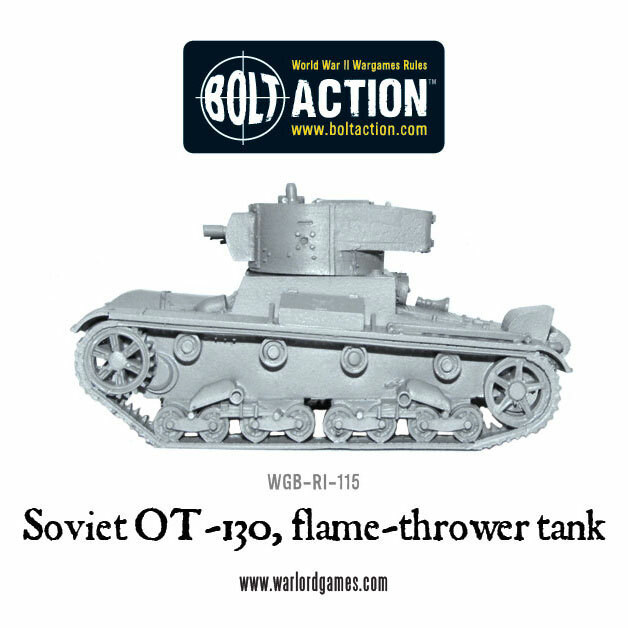 The OT-130 was developed in 1933, and mounted a larger 45mm gun turret than the standard T-26. 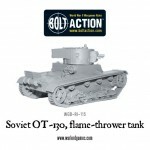 It could carry 360 litres of fuel for the Flamethrower – allowing it to fire either 40 six-second bursts at a range of 45-50 metres, or a single 10-25 second burst at a range of 100 metres by utilising a special on-board compressor. 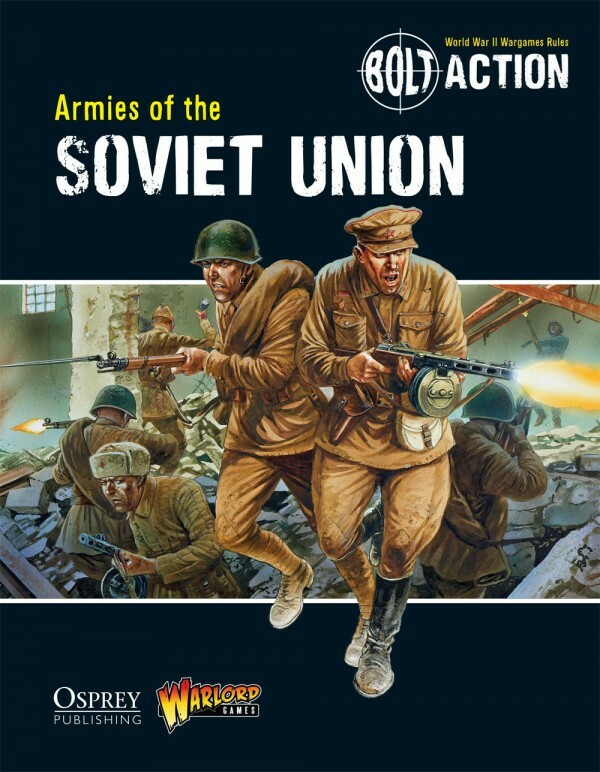 Are your Soviets having trouble flushing Jerry out of his bunker? 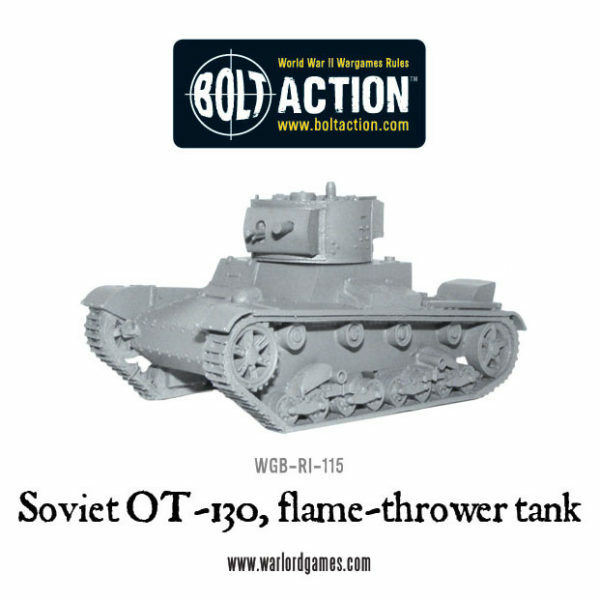 Head over to the webstore, and give him a nasty surprise!